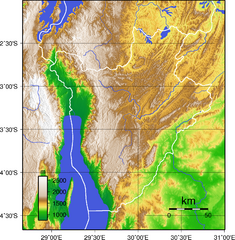 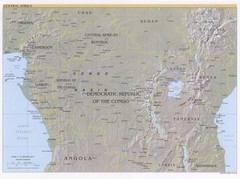 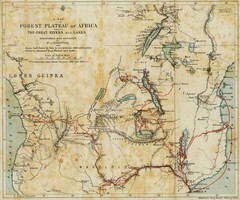 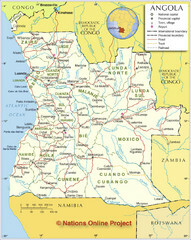 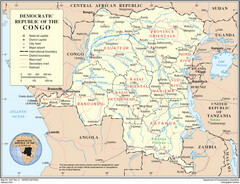 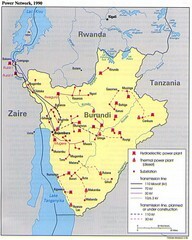 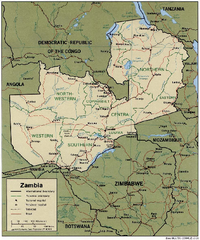 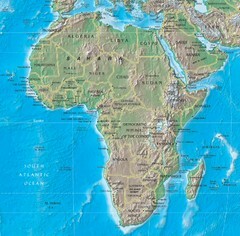 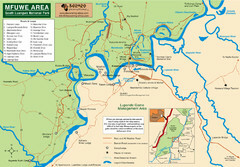 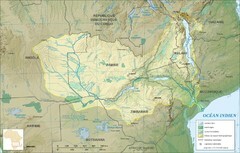 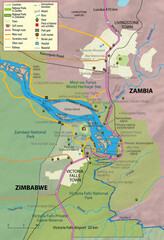 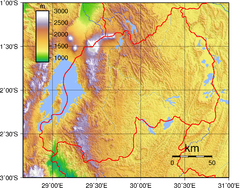 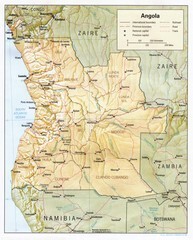 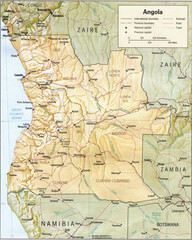 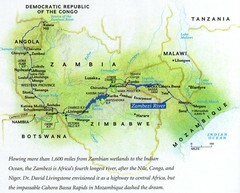 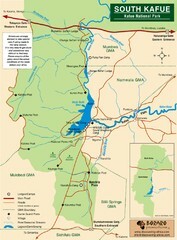 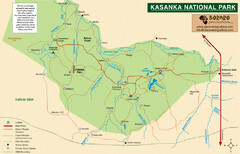 Deepest Lake in Africa at 4823 ft.
Map marking hydroelectric and thermal power plants, plus transmission lines. 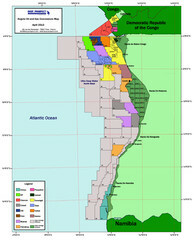 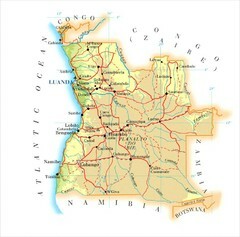 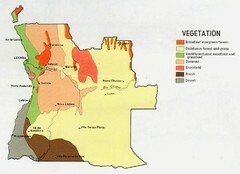 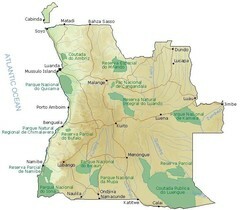 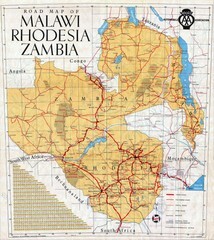 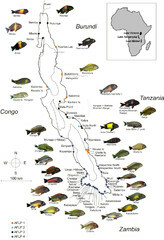 Overview of country of Malawi on Lake Malawi. 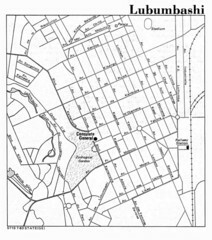 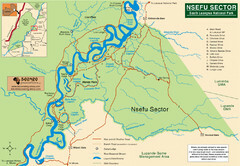 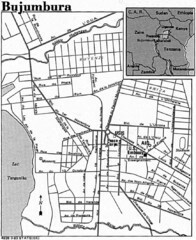 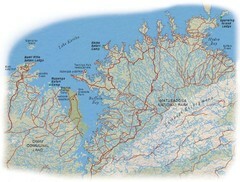 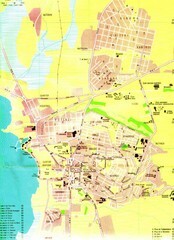 Shows roads and rivers.